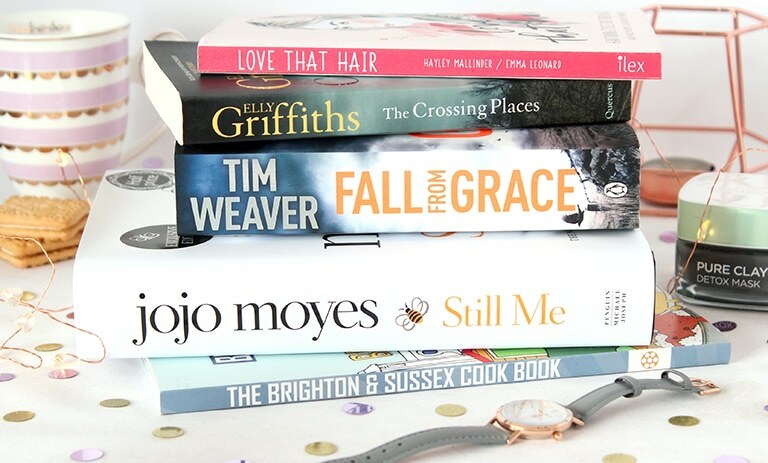 I’ve never written a blog post like this before; mostly because I’ve never actually had a pile of books that I haven’t read yet; I’m usually a one book at a time girl! !But, as with everything else, I seem to have taken a break from reading at the moment, so they’ve kinda been accumulating recently. 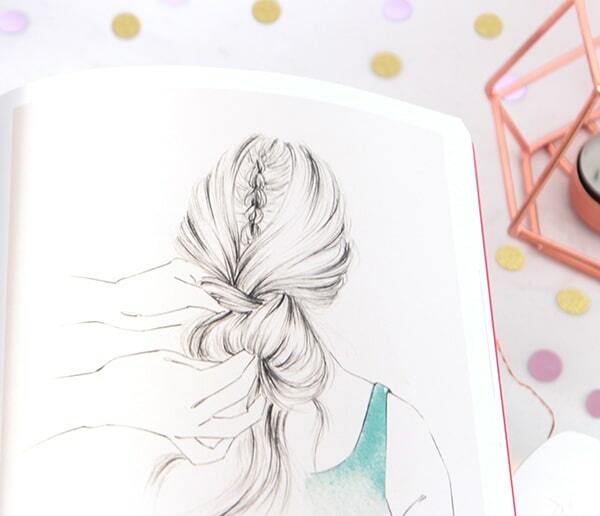 I do love a good read though, usually curled up on the sofa with a blanket, a cup of tea or coffee, a few biscuits and a face mask on! I usually end up being there for a good few hours! What’s your preferred reading set-up? 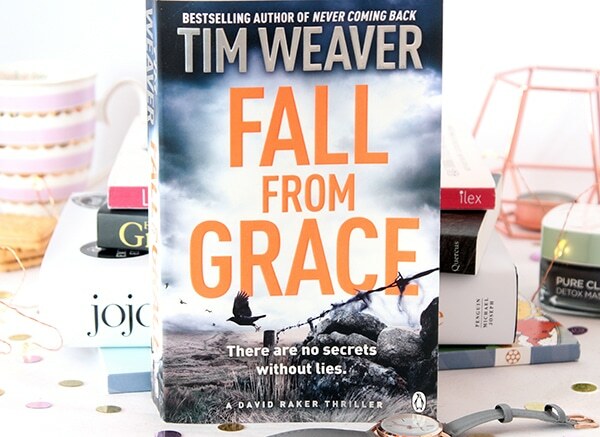 Firstly I’m in the middle of Fall from Grace By Tim Weaver. Ever since picking one of his books up last year, I’ve been hooked!! They’re all based around a PI called David Raker and there’s a lot of drama, murder, suspense and intrigue. Leonard, a retired detective moves to the countryside and whilst out getting logs for the fire suddenly vanishes without a trace. After 9 months of dead ends by the official police investigation, David Raker is brought in to investigate the case and uncovers the devastating secret behind Leonard’s disappearance. This book is the fifth in the series and I’d highly recommend grabbing yourself a copy; you know, if you’re into thrillers!! Tim’s books are absolutely enthralling and I can, usually, never put them down for hours. 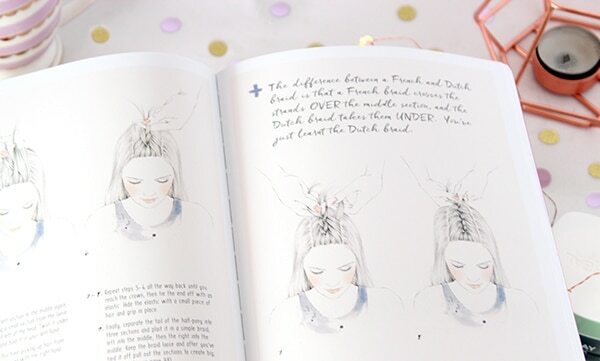 Now I’ve picked it up again to blog about it, I’ll definitely be finishing it soon!! Next up is a book that I’ve been dying to get my hands on, ever since I saw it was going to be happening. 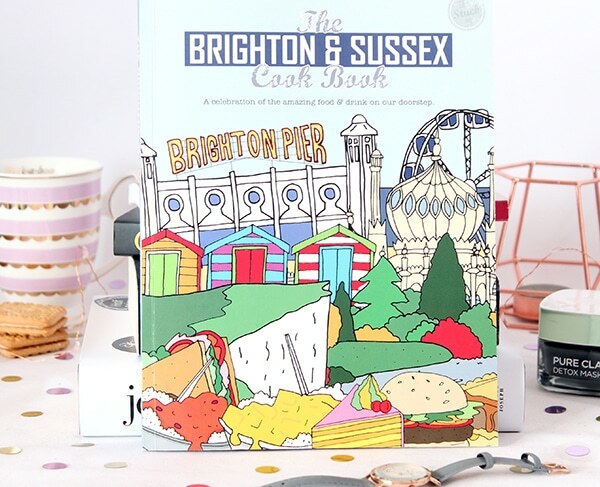 The Brighton and Sussex Cookbook* features recipes from loads of Brighton-based restaurants and cafes, so you can recreate your own versions of their favourite dishes at home!! 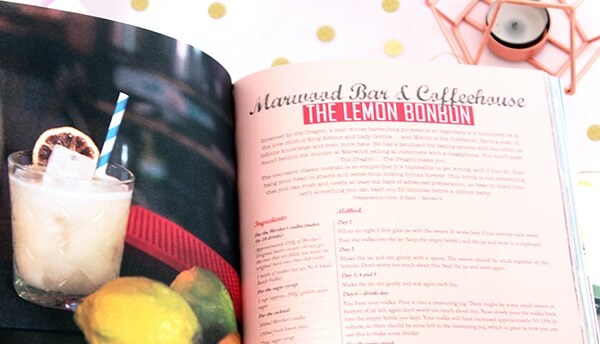 I’ve not had the chance to read it all yet, but I’ve seen qa few recipes that I love the sound of already and, when I finally get the time, I really want to try the lemon bonbon from the Marwood bar and coffeehouse, the beetroot, goat’s cheese, roasted garlic and hazelnut quiche from Real Pâtisserie, and the mocha stout cake from Edgcumbes!! I love that there are so many recipes from incredible places like Isaac At, Senor Buddha and BeFries!! If you’re into cooking and making beautifully authentic food, I’d definitely recommend checking this book out!! 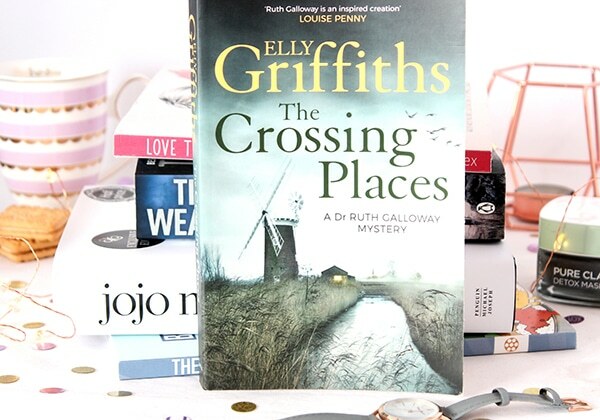 For Christmas, my parents gave me The Crossing Places by Elly Griffiths. This is the first book in the series of Dr Ruth Galloway Mysteries. I’d not heard of the author before, but the blurb on the back sounds exactly like my kind of thing!! When a child’s bones are found in marshes, Ruth is asked to date them and they turn out to be two thousand years old. Unfortunately the police were hoping they’d be the bones of a girl called Lucy, who’s been missing for ten years. The police have received mysterious letters about her disappearance and, when a second girl goes missing, it’s clear that Ruth is danger for helping the police out. I love grisly books, especially when they revolve around the same main character. 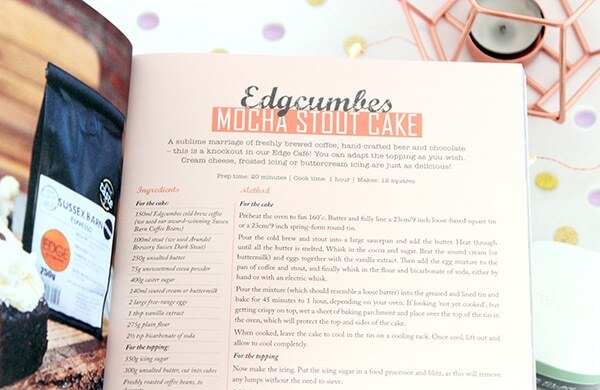 I can’t wait to get stuck in! Up next is a book gifted to me by my hairdresser (not for the purposes of a blog post, but just because she’s lovely like that). 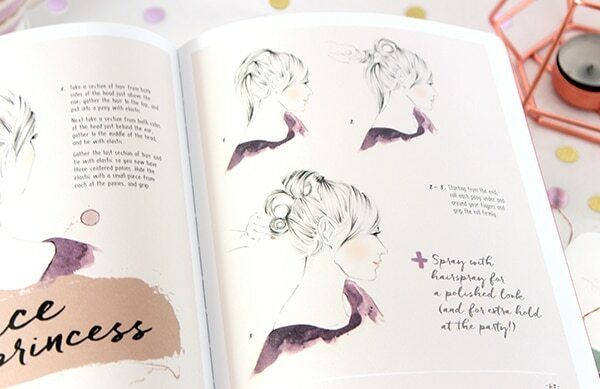 Working at Simon Webster Hair, Hayley Mallinder has produced a beautiful book called Love That Hair, full of beautiful styles for long hair; the illustrations are just stunning!! 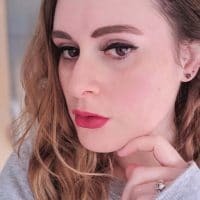 I’ve had a quick flick through and I can’t wait to try out some of the styles as I really feel I do the same simple styles for my hair and it gets pretty boring, I even wrote a post about the 5 styles that I stick to! Lastly, when I heard there was a third book from JoJo Moyes, I knew I had to get a copy. 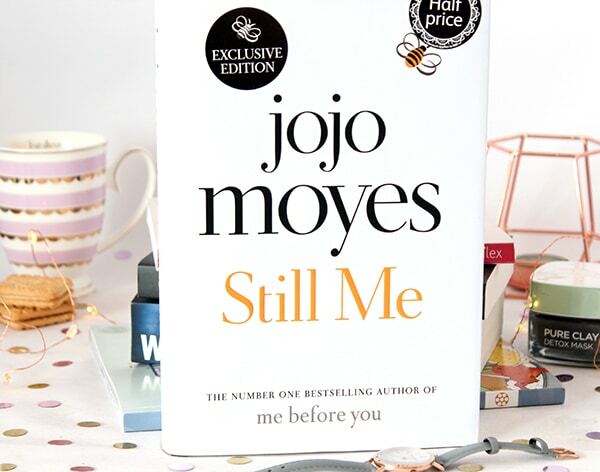 This follows on from Me Before You and Me After You; following the life of Lou, her move to New York and her confidence of keeping up her relationship with Sam, despite him being back in London! She manages to get a new job but, as she meets people from high society, she finds herself torn between Fifth Avenue where she works and the treasure-filled vintage clothing store where she actually feels at home. I’m definitely intrigued to read what happens with Lou next, although I almost feel like the sequel was enough of closer to her new life. I’ll let you know what I think!! 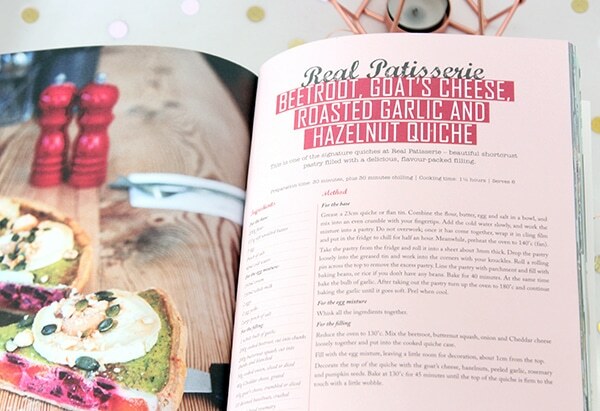 *This book was kindly sent to me by Meze Publishing but views and love of food, Brighton and books are my own. 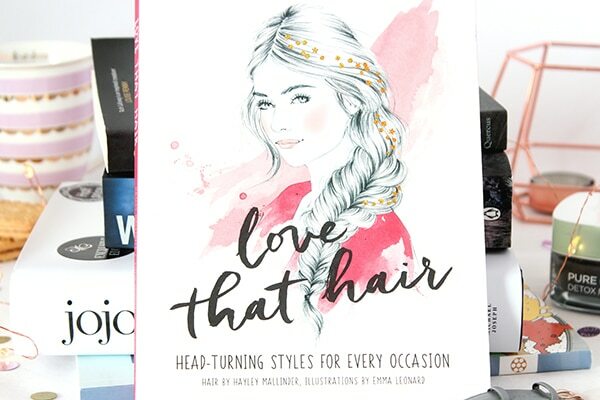 aww it’s so lovely that your hairdresser gave you that book! I’m the same with my hair, I rarely do anything adventurous with it, definitely need to try to experiment a bit more!